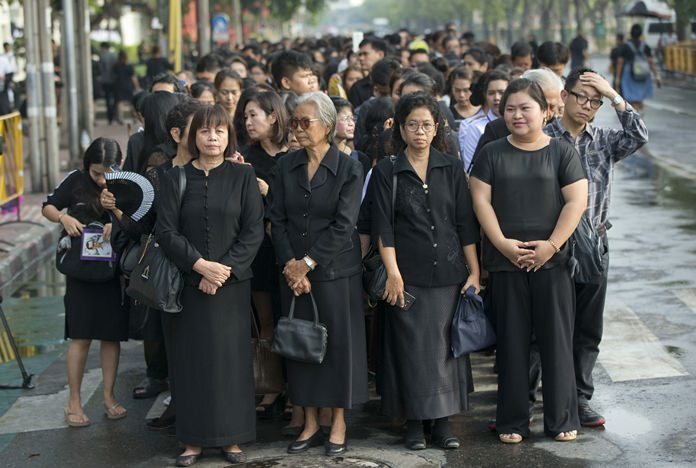 Bangkok (AP) – In the wake of HM King Bhumibol Adulyadej’s death, Thais are expressing their grief in black and white. 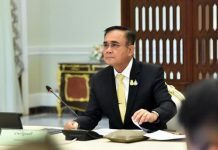 Ever since the palace announced the news on Thursday, television stations across Thailand have been broadcasting pool footage of HM the King’s life in monochrome. News websites, newspapers and even Google Thailand have joined in, veiling their front pages in muted colors. 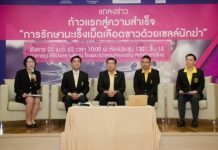 Thais on Facebook have also signaled their grief by changing their profile photos to black, the dominant color of clothing worn by many people in the capital on Friday. HM the King died at the age of 88, and was widely revered. His reign lasted 70 years, so most Thais have known no other king in their lifetime.